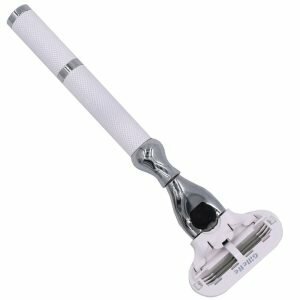 The Parker 42M safety razor is compatible with Gillette’s Mach 3 razor blades. 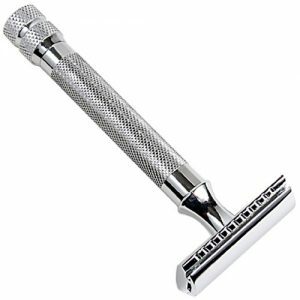 The Parker 42M is compatible with Gillette’s Mach 3 razor blades. 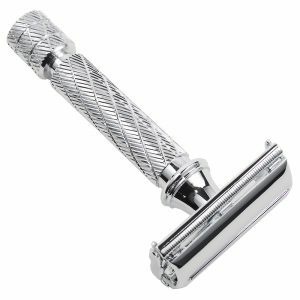 This handsome razor has an all metal textured handle which ensures a sure grip. 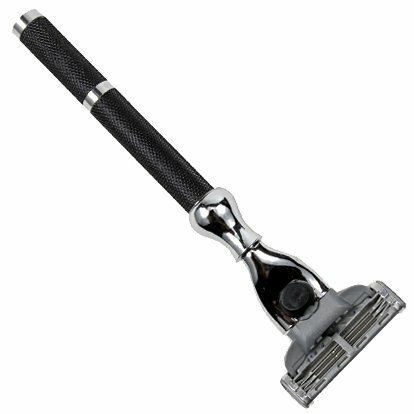 Its genuine brass frame adds a nice heft for a close and comfortable shave. One Gillette Mach 3 blade is included.